(Natural News) Documents recently uncovered by U.S. 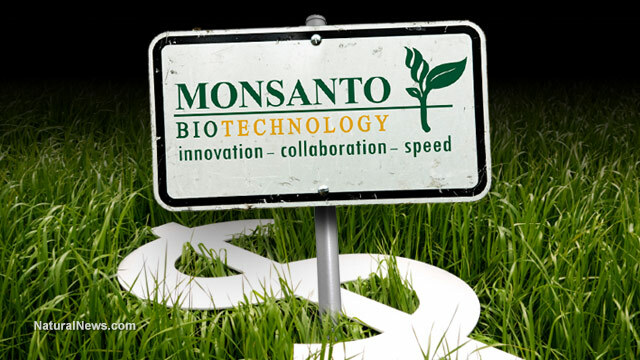 Right To Know have revealed that Monsanto put together a massive, multi-step plan to undermine the International Agency for Cancer Research’s position on glyphosate. A number of purportedly “independent” websites and academic organizations have been revealed for what they are: Front groups who work “behind the scenes” with lobbyists and industry reps to protect corporate interests. The disinformation campaign launched by Monsanto to keep glyphosate in the public’s good graces, despite the obvious evidence of harm, is just one more example of the lengths to which corporations will go to protect their profits.